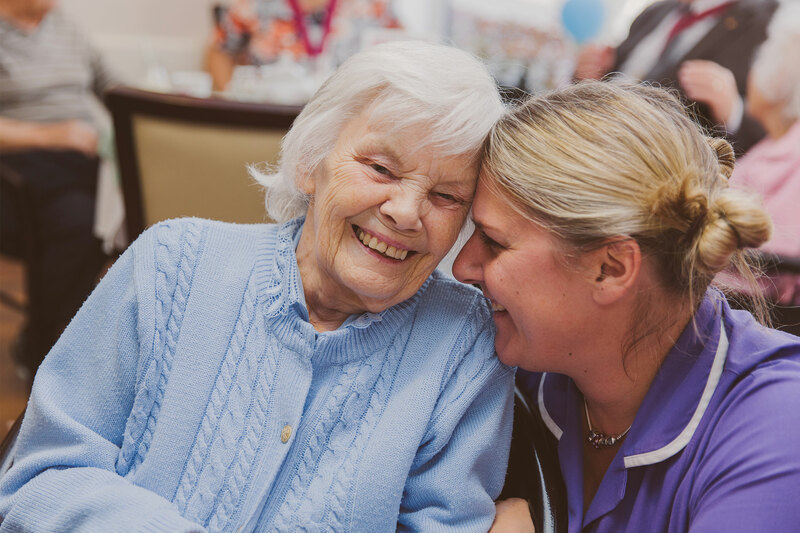 We don’t do lengthy job applications at Bridge House – we want to find out more about you as a person. There are three very short, simple questions we would like you to answer so we can get to know you - if you don’t want to answer a question just skip to the end! This will take you no more than a few minutes.